SOUTH PLAINFIELD, NJ – Joan Smalley, 83, passed away peacefully at home on Sunday, January 29, 2017 at home. Born in Dunellen, Joan graduated from Dunellen High School and relocated to Galesburg, Illinois then Fort Bennning, Georgia. Joan and her husband moved back to New Jersey and settled to South Plainfield where they raised their family. When her children were young, Joan enjoyed traveling and taking vacations. She was active with the Dunellen New Market Ladies Club and the South Plainfield Rescue Squad Ladies Auxiliary. Before retirement from UMDNJ in Piscataway, Joan volunteered her time with Muhlenberg Hospital. Surviving are her husband of 64 years, Warren Smalley of South Plainfield; six children, Nancy Slavik of Manahawkin, Patricia Flakne of South Plainfield, Gary Smalley of South Plainfield, Karen Importico of Roanoke, VA, Cynthia Scialabba of South Plainfield and Christine DiMaggio of Middlesex; and two sisters, Delores Yanko of Manville and Eileen Best of Mooric, PA.
She will also be missed by her fourteen grandchildren and ten great grandchildren. Funeral services will begin on Wednesday, February 1, 2017 at 10:30AM in the McCriskin – Gustafson Home For Funerals, 2425 Plainfield Avenue South Plainfield NJ 07080 (www.mccriskinfuneralhome.com). Burial will follow in Hillside Cemetery, Scotch Plains. Family and Friends may attend visitation on Tuesday from 4-8PM in the funeral home. 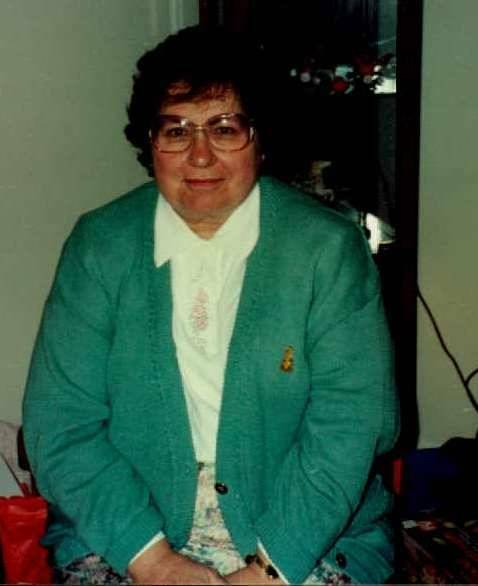 In lieu of flowers, donations may be made in Joan’s memory to POAC – Parents of Autistic Children, 1989 Route 88 Brick NJ 08724 or www.poac.net.